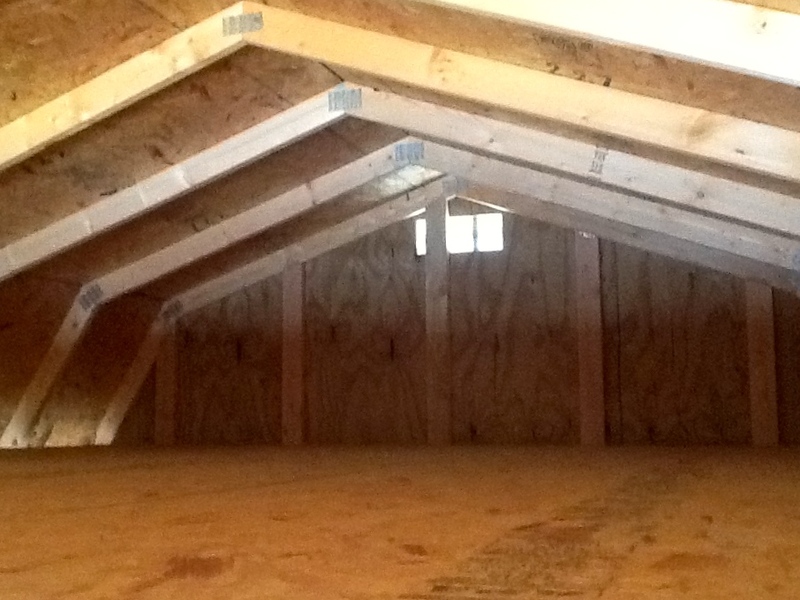 The Lofted Casita provides overhead storage space with a covered entry. Windows provide for natural lighting, and a traditional style metal walk in door provides security and convenience. As with all our Portable Buildings, the exterior is virtually maintenance free, saving you time and money. 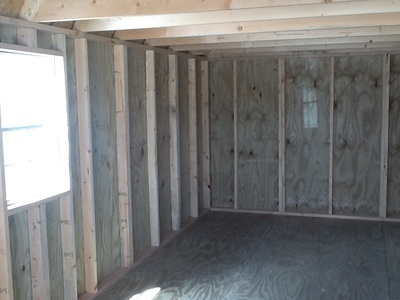 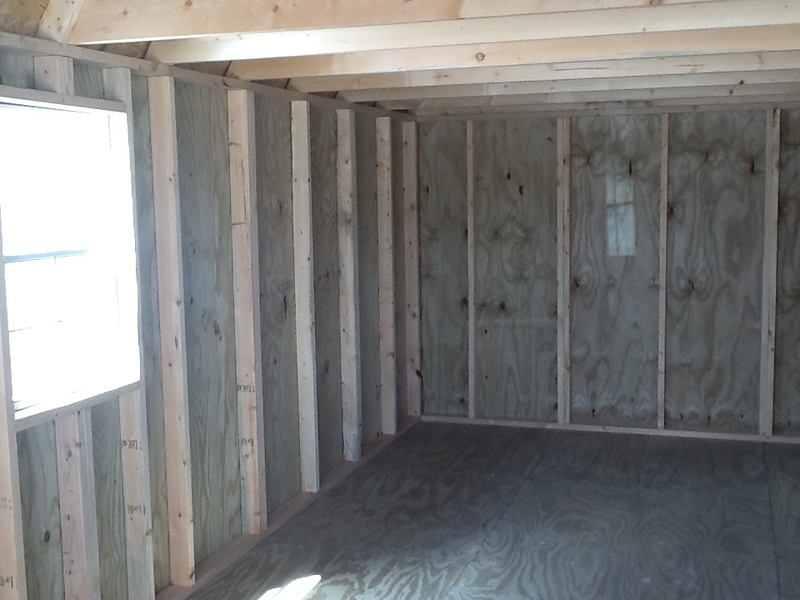 Flooring is 5/8" treated plywood, nailed to 2"x6" floor joists placed 16" O/C and notched into skids 1". 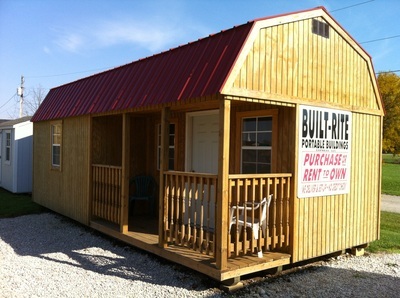 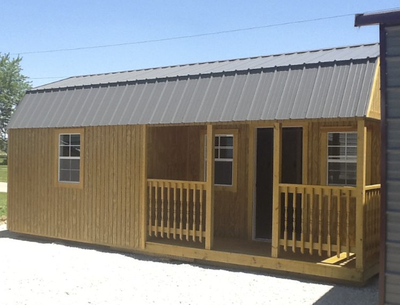 The Lofted Casita is built to provide many years of trouble free service.